I celebrate you today first as a woman, then as a mother who day in day out gives of herself to bring forth greatness in her family. The truth is that every woman is a mother either you have physically given birth or not. This is simply because we have been created to nurture anything in our lives be it a child, business or a family. Today, the 8th of March is International Women’s Day and is a global day celebrating the social, economic, cultural and political achievements of women who play an extraordinary role in the history of their countries, families and communities. 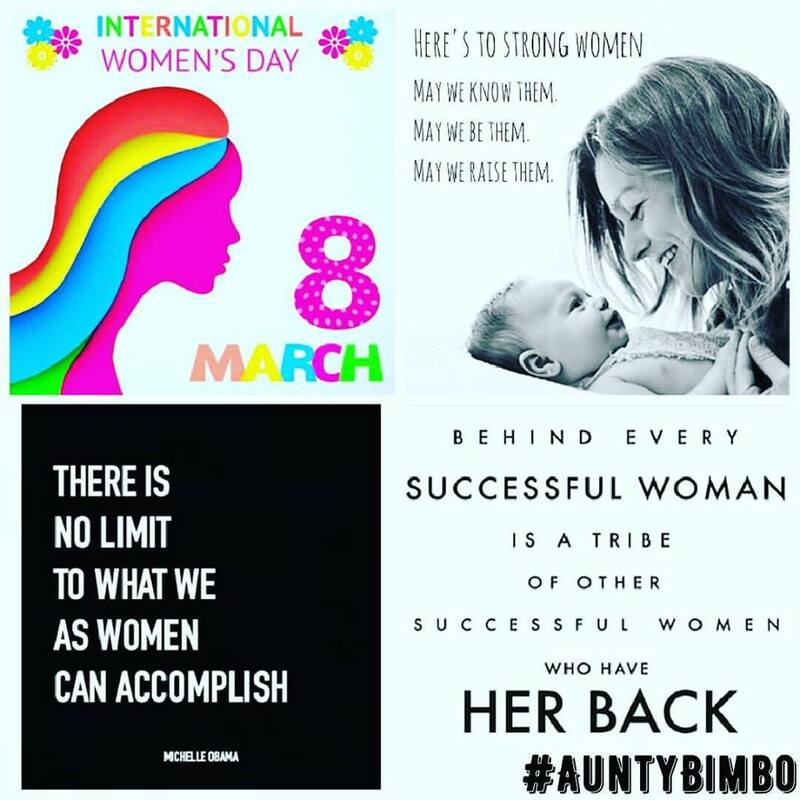 As a woman, you are worth celebrating not only today but always. 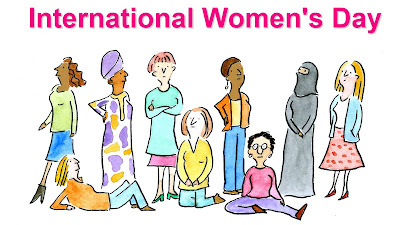 I know there are some women who make things difficult for others BUT then there are some who make things better for others.....I know you are of the latter! International Women's Day is all about unity, celebration, reflection, advocacy and action so make sure you celebrate a woman that has impacted you somewhat today and most importantly of all, make sure you celebrate YOU! The theme for this year's celebration is "Be bold For Change". So keep being you, keep being great, keep keeping it all together because you ROCK and you are also a ROCK!